These days, every business knows that you need to stay active on social media. But there is no clear definition of what ‘staying active’ means – is that every day? Ten times a day? Once a week? The command is given – stay active – but little guidance is provided beyond that. Today, we’ll lay out some basics principles around how often to post to your business’ social media. 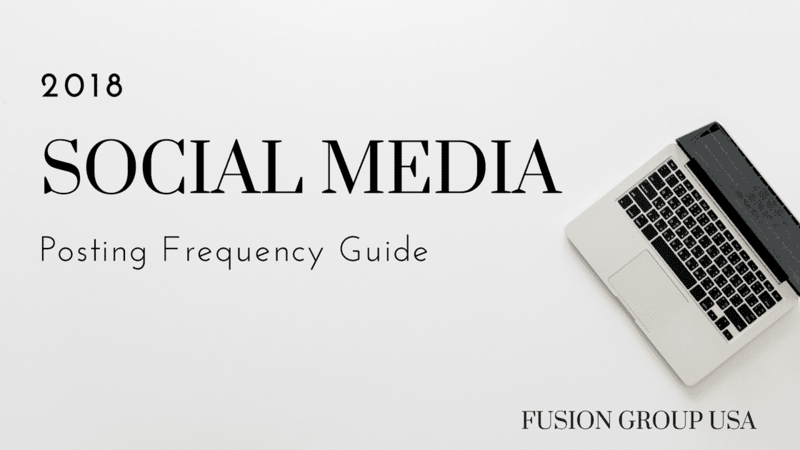 Of course, your business will shape your exact social media strategy – so take this information for what it is, a collection of general guidelines. And one more word before we jump in: anything is better than nothing. So, don’t let the perfect posting rate be an enemy of getting started. Trying to figure out Facebook today is like chasing a moving target. The end of 2017 and the first half of 2018 have been a tumultuous time for the social media giant. And now their algorithms and policies are shifting faster than ever. But the same general principles apply – at least for now. On Facebook, a baseline for staying active is 2-3 times per week. From there you can work up your posting schedule to a maximum of 2 or 3 times per day. Once you get up to 3 or more posts in a day, your account will start to feel spammy and you run the risk of getting unfollowed. Instagram follows many of the same rules as Facebook – probably because they are owned by Facebook. But the visual nature of the channel makes for a few unique considerations. Highly visual brands (fashion, food, outdoor, etc.) can get away with pushing the maximum higher. Twitter moves at a lightning pace compared to the other social media channels. And that pace lets you go a lot crazier when it comes to posting frequency. The chronological timeline of Twitter means that people are likely to miss a lot of your Tweets, so the risks of spamming your followers are much lower. Posting 10 times per day takes some serious commitment – but that’s not an excuse for just reposting the same content repeatedly. Your tweets should be quality content – so don’t sacrifice quality just to reach for the ideal posting frequency. As always, quality beats quantity. LinkedIn is in a unique place among the social media channels. For companies focused on B2B sales, it is one of the best places to share content, but B2C brands will see little benefit from a regular posting schedule. If LinkedIn just doesn’t make sense for your business, don’t feel bad ignoring it. But if you’re trying to reach a professional audience, then posting about once a day is a good goal to strive for. Pinterest is in a unique position among social media channels. Like Instagram, Pinterest relies on visuals to drive activity – but with a healthy DIY twist to it. And like LinkedIn, Pinterest probably shouldn’t be a part of every business’ social media strategy. If Pinterest makes sense to your brand, then we suggest starting small and build from there. The good thing about Pinterest is that it boasts a powerful search feature that is perfect for evergreen content. So even if you can only post once a week, Pinterest can be a valuable tool for your business. 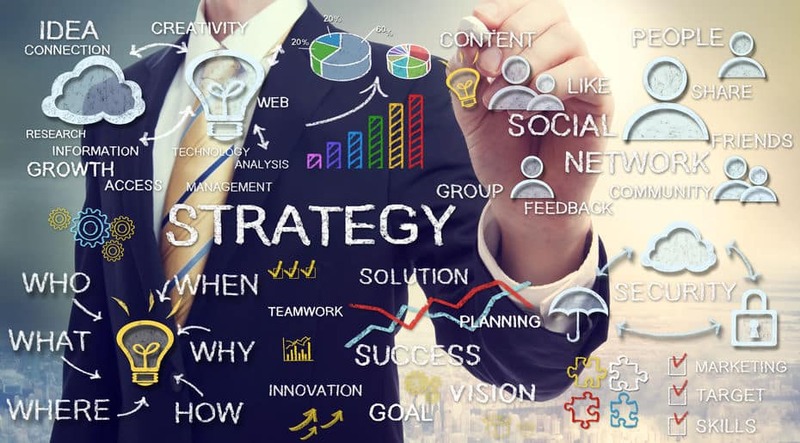 Let me reiterate that these are only guidelines – your business, market, and competition will ultimately define how you should structure your social media strategy. For you, staying active might mean posting to Facebook once a week. Or it might mean posting ten updates to five channels each day. 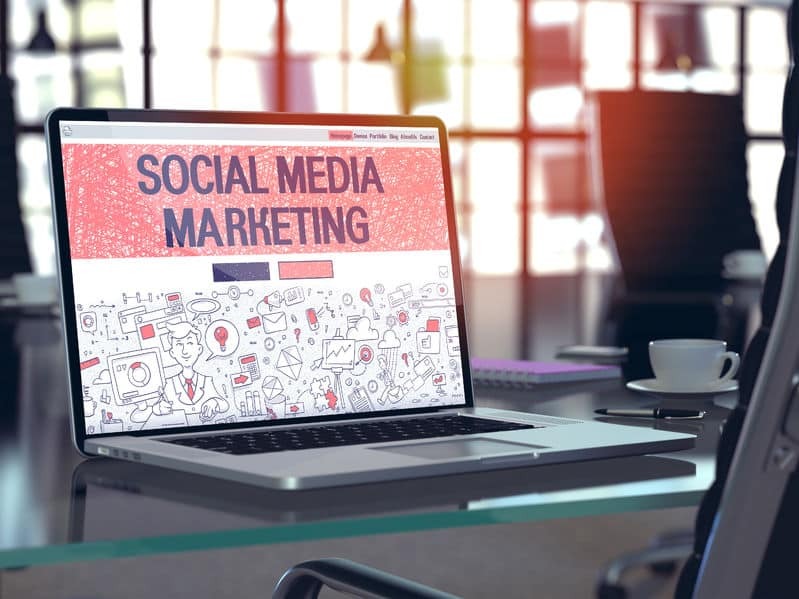 Building and executing a successful social media marketing strategy takes a lot of work – but the good news is that you don’t have to go it alone. 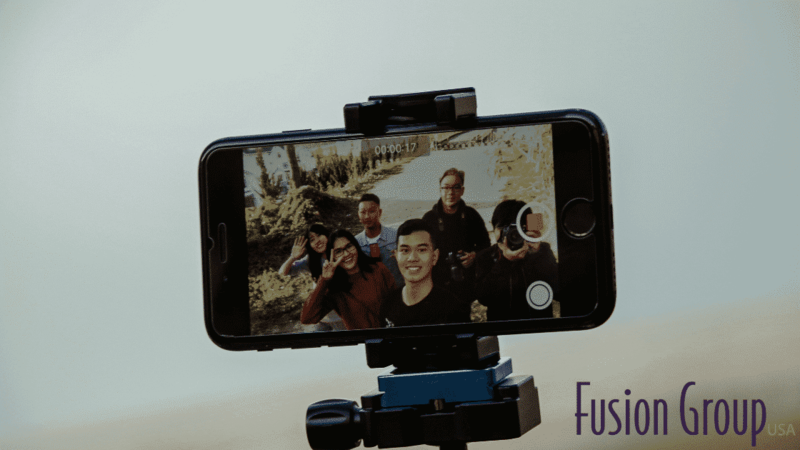 Fusion Group USA can help you build a plan that is custom tailored to your unique needs. Contact us today to get started!